The dust has finally begun to settle after the 14th meeting of Conference of the Parties (CoP 14) to CITES (Convention on International Trade in Endangered Species) back in March. The outcome for elephants at CoP was favourable, but it was a close call. 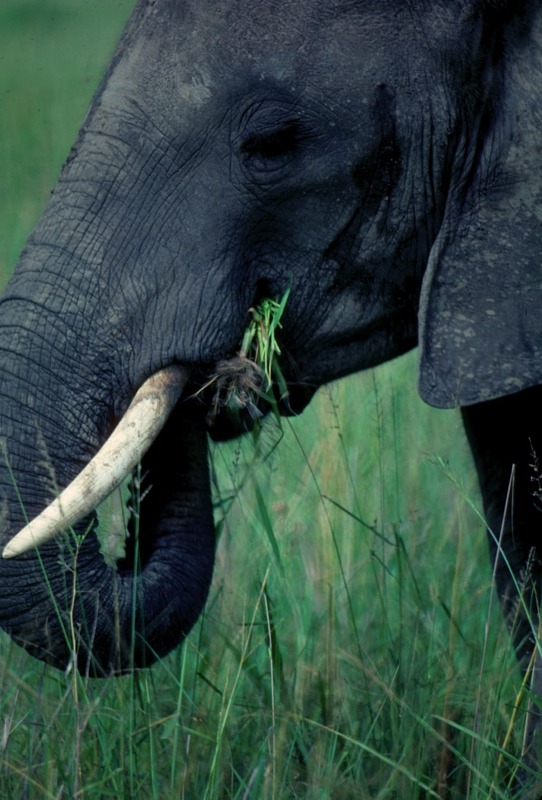 Despite considerable support from the usual suspects – Southern African Development Community (SADC), Japan, China et al – and failure to reach agreement on a position – EU – attempts by Tanzania and Zambia to obtain a relaxation on the ivory ban so they could sell their ‘legal’ stockpiles were thwarted – but only just. So now we have time to take stock and plan next steps. And already, the Minister for Environment, Natural Resources and Tourism in Zambia has announced that Zambia plans to resubmit its proposal to the next CoP to be held in Thailand in 2013. It seems like a long way off, but we know these things come along all too quickly. Interesting then that Zambia’s claims that they had no problems with poaching and illegal trade – a view supported by many governments and NGOs – appear to have been forgotten. EIA’s investigation and subsequent report; Open Season depicted a very different scenario, and we were branded malicious liars by one delegation. Our recommendations to tackle lack of enforcement and the poaching of elephants seem to have been taken on board. In a statement to the Parliament last week, Zambia’s Minister announced that they “plan to increase funding allocated to law enforcement in lower Zambezi National Park and to reduce the high level of illegal off takes,” and that “the ministry would step up measures to monitor elephant population as well as controlling illegal trade.” So I guess, that is tacit acknowledgement that there was some truth in what we were saying?